And yes, her name is Spirit. 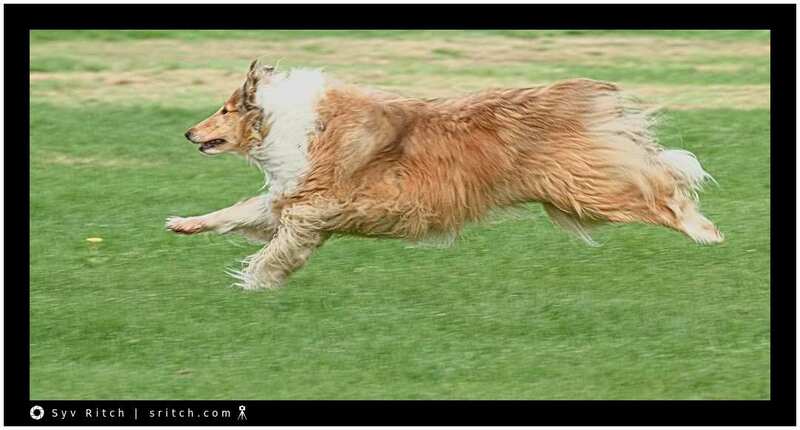 Spirit is a Long-Haired Collie, the Lassie type of Collie. Her owner gave her this name because she’s always running with her long flowing hairs. Spirit loves to run. Did I say that she loves to run? She loves to chase her ball. According to her owner, she waits by the door with her leash so she can go to the park just across the street to run after her ball. The problem is when her owner has to go out without her and she left home to ‘hold the fort’. Most dogs will stroll back when returning with the ball, not Spirit, she runs back. Not full speed like when she’s chasing the ball but still, she’s running quite fast. Spirit was too busy to let me pet her or even bribe her. 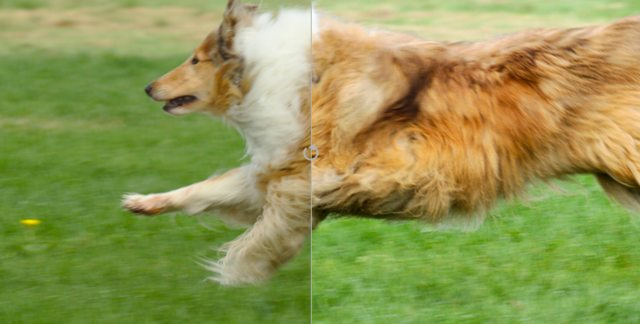 What I don’t understand is that as a ‘full-size’ Collie, she’s supposed to be a herding dog. She’s supposed to round up the sheep. But Spirit is only interested in running and chasing.